A national, privately held company that delivers comprehensive medical billing services & practice management solutions to improve efficiencies & revenue. 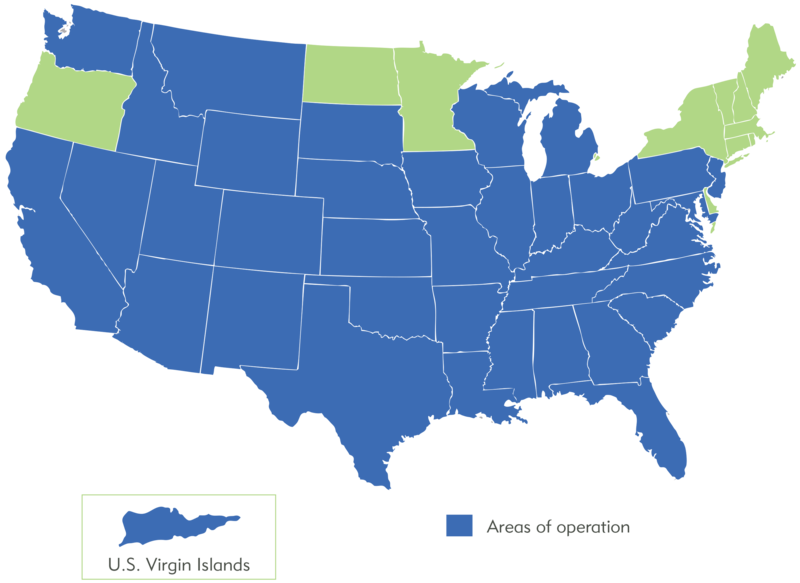 Founded in 1996, MSN currently provides services to 130+ Clients throughout the United States & the U.S. Virgin Islands. Bo Trotter, FRBMA (President & Founder) brings the company 40+ years of experience in medical practice management & billing. He has cultivated a team of knowledgeable specialists to ensure our Clients remain compliant with ever-changing industry standards while leveraging billing data to positively impact practice performance. MSN’s advanced, industry-leading technology provides Clients with real-time, relational databases that deliver true visibility & access to data via physician & patient portals. MSN’s unparalleled Business Intelligence Platform improves practice performance by delivering a suite of tools that enhances all areas of decision-making, including clinical and financial. MSN’s innovative technology results in effective, thorough & efficient billing & collections. MSN’s dedicated, caring team exceeds expectations by focusing on meeting our Clients’ specific business needs. Innovative, customizable billing solutions deliver immediate improvements, relevant productivity suggestions & increased revenue. By combining outstanding customer service with industry knowledge, consistent communication, & leading technology, MSN keeps Clients informed & delivers sustainable success. MSN has clients and office locations throughout the United States. Below is a map displaying current areas where we operate.